As we inch closer to haunts opening their doors we're getting a slew of announcements and other news from haunts. Sadly, a lot of those announcements are of haunts not opening this year but many others are big stories about new and creative haunts that are opening up. 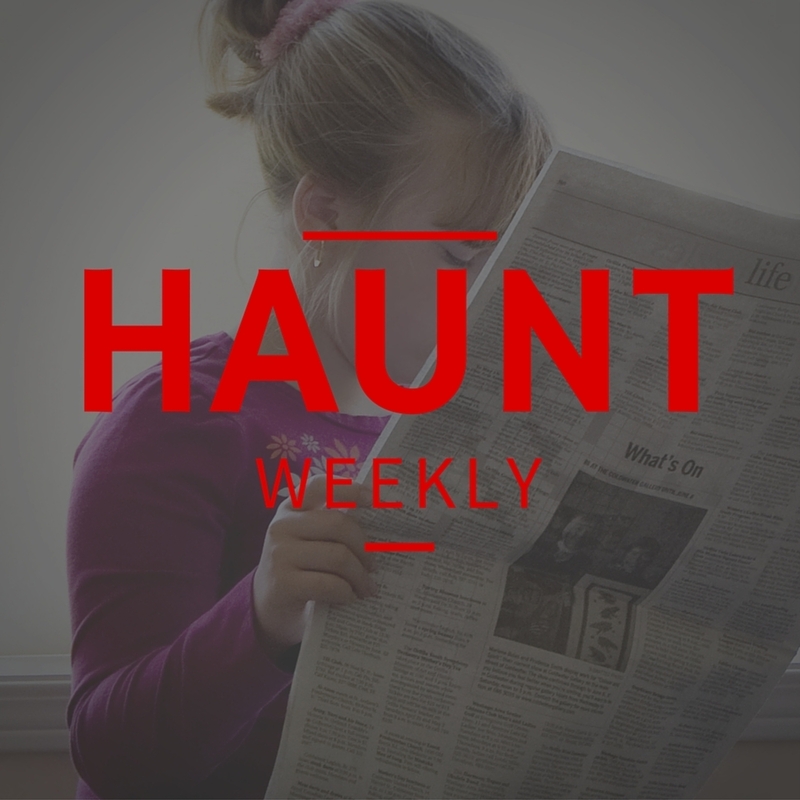 So kick back and relax as we spin you through a selection of the biggest news in the haunt industry.